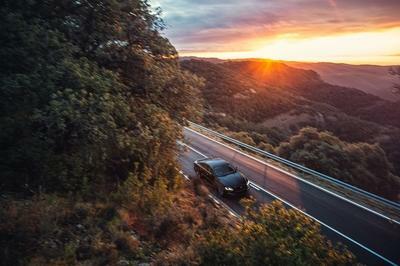 Judging by what vehicles it has created since its inception, you’d be tempted to believe that Jaguar Land Rover’s Special Vehicle Operation division is all about blistering performance and race-inspired looks. 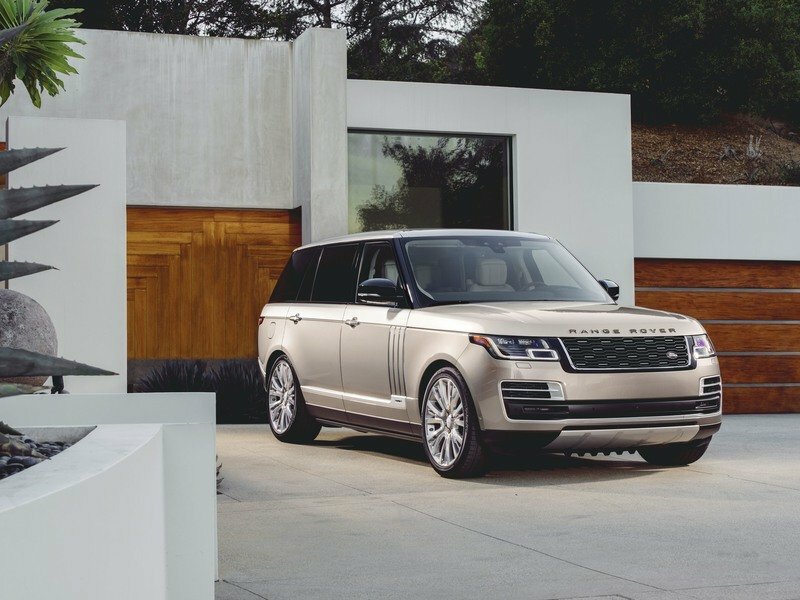 But it’s capable of more than that and the Range Rover SVAutobiography is the perfect proof. Although the name isn’t exactly inspired (maybe we’re supposed to read it Svautobiography? 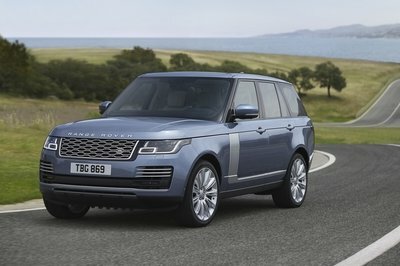 ), this new model takes the Range Rover SUV to new heights in terms of luxury. Wait, is that even possible? This car is already packed with the best Land Rover has to offer. Well yeah, because it turns the performance-rated SUV into a comfortable lounge for rear seat passengers. 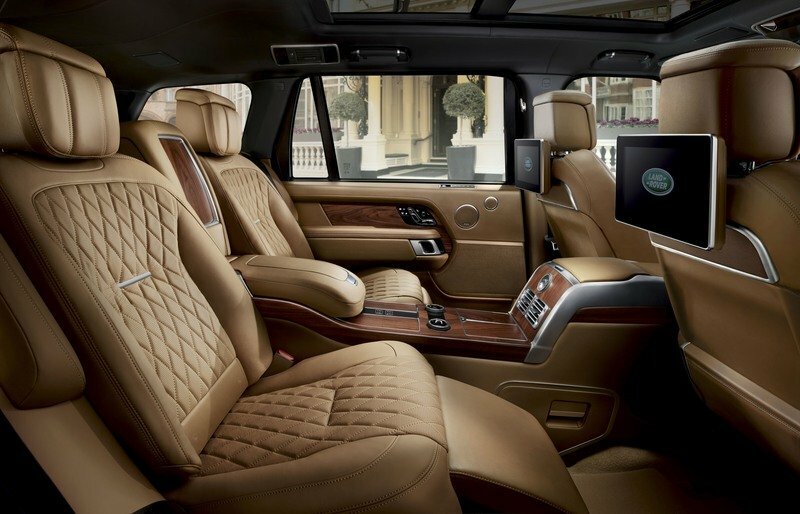 Available exclusively in long-wheelbase specification, the SVAutobiography comes with Executive Class Rear seats. Combined with the longer wheelbase, it results in rear legroom of over 3.9 feet (1.2 meters), so it’s by far the most comfortable Land Rover you can buy. The seats also feature deep foams that enhance comfort during long trips, as well as 40-degree recline capability, a hot stone massage function, heated calf and footrests, and 22-way adjustment. 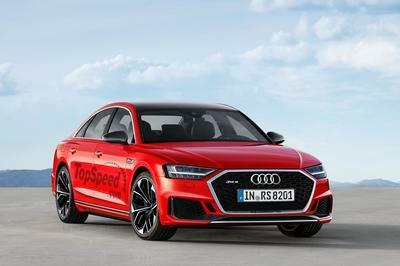 There’s also a revised center console that extends in the rear compartment to give passengers access to control for the power-close rear doors, electronically deployable tables, and a small refrigerator that’s large enough for four 20oz bottles, or two 750mL bottles and two glasses. Two 10-inch integrated rear entertainment screens and 4G WiFi connectivity keeps the passenger connected and allows them to work or relax while driving. But wait, there’s more! 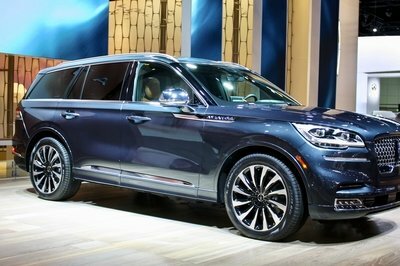 While it may seem like the SUV is all about rear-seat passenger comfort, the front-row gets its fair share of tech too. The InControl Touch Pro infotainment system and its twin 10-inch display provides access to navigation and apps, as well as climate control, seat functions, and Terrain Response settings. A new seat design in Poltrona Frau leather is available alongside the exclusive aluminum sill plates, new veneers, and five upholstery colors. 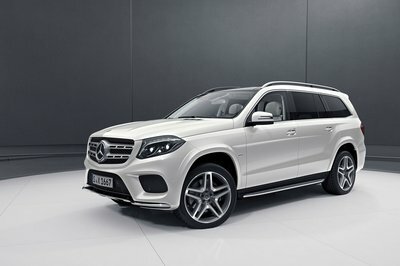 While the package focuses on the cabin, there are few new exterior bits to talk about as well. The front grille is unique, sporting chrome inserts, while the front and rear fascias, as well as the sides, have accents in Bright Atlas. The rear bumper was revised and now includes metal tailpipe finishers. Finally, this Range Rover rides on a set of new, exclusive 22-inch wheels. 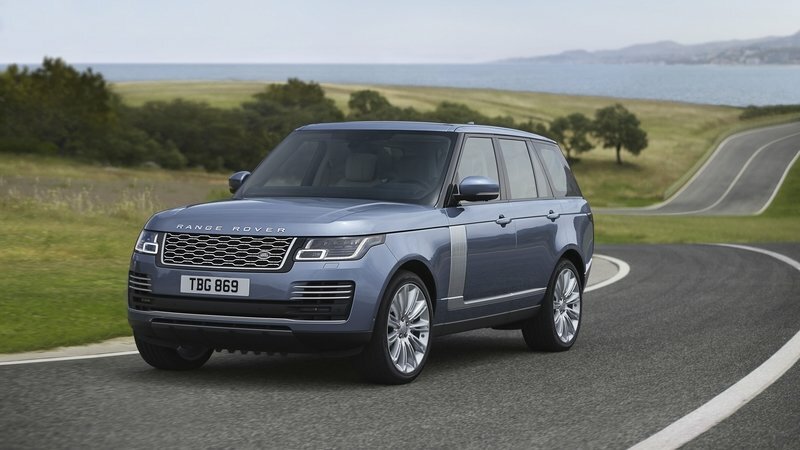 Pricing starts from a whopping $207,900, making it the most expensive Land Rover available. Sales will begin in early 2018.